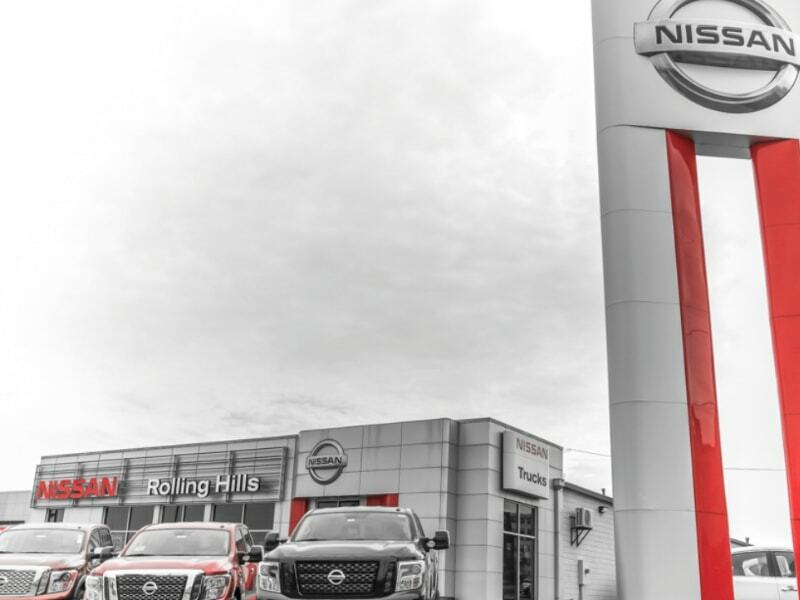 Keeping up-to-date with your Nissan manufacturer's recommended oil and filter change schedule is important for maintaining your vehicle's performance and safety. The full synthetic oil in your Nissan vehicle started out good and clean but will eventually become dirty and gritty and lose the ability to do its job. The vital job that your full synthetic oil does for your engine includes keeping it lubricated and cool. Although modern synthetic oil Innovations have extended the life of full synthetic oils, they will start to break down eventually. When this happens, your full synthetic oil will not be able to keep your engine and it's vital parts lubricated and cool. The intense friction, heat, and pressure inside your engine will cause your oil to start breaking down over time. If you are experiencing any of the above signs, you will need to schedule a full synthetic oil change service immediately. 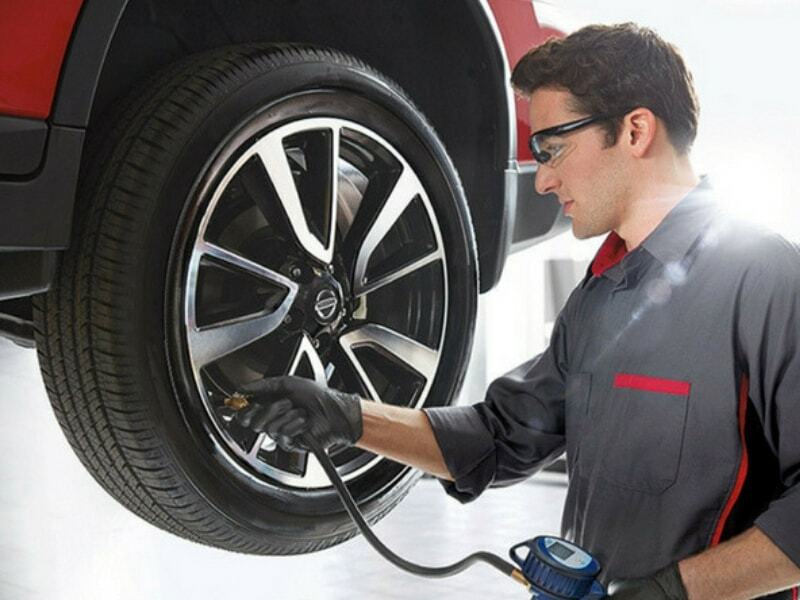 Rest assured knowing that nobody can do a better job than our expert Factory trained technicians. 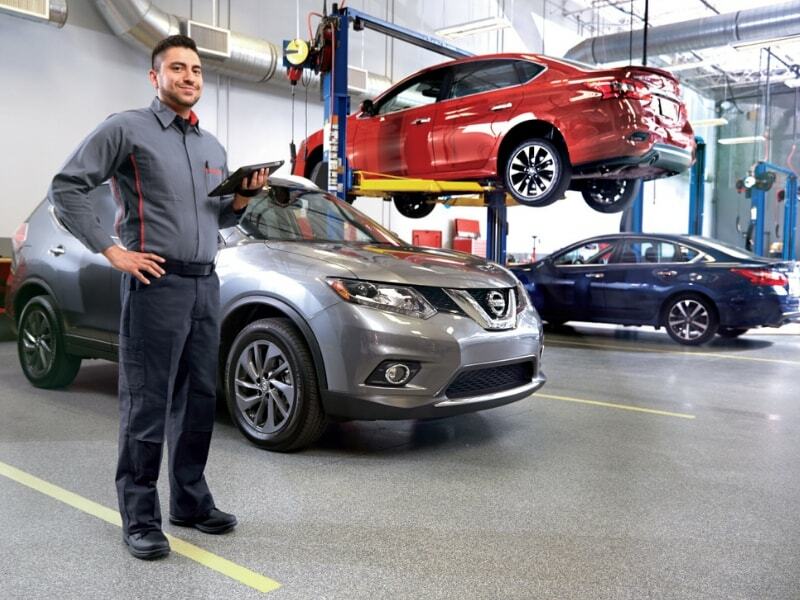 Every Nissan full synthetic oil change service includes Factory recommended full synthetic oil and filter that has been rigorously tested for fit and performance in your vehicle. As you can see, there are many great benefits of a regular Nissan full synthetic oil change service. 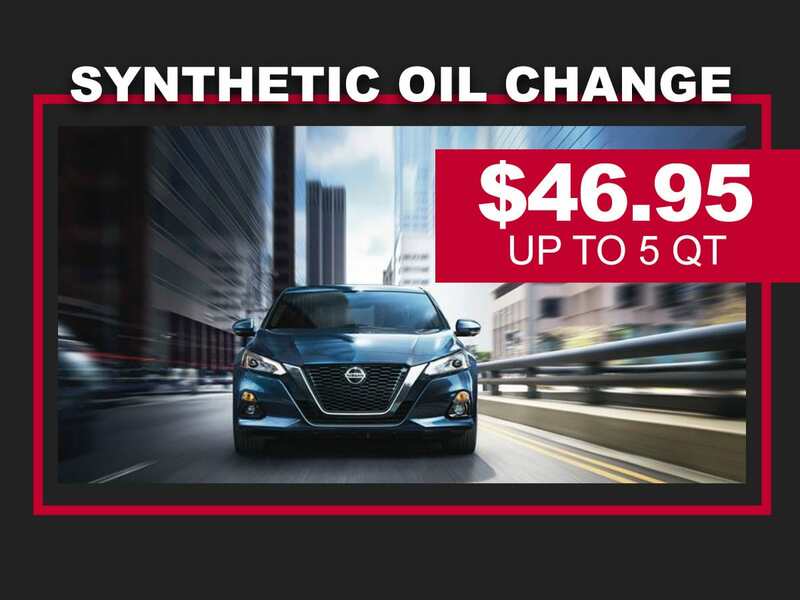 A regular Nissan full synthetic oil change service will do a lot of good for your vehicle, but better yet, it can extend its useful life, saving you tons of money in the long run. 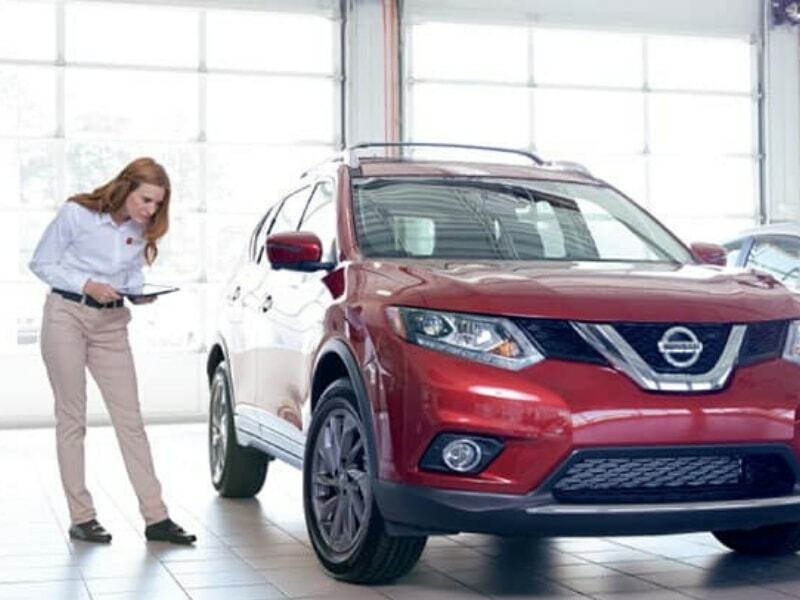 One of the best ways to extend the life of your engine is with a regular Nissan full synthetic oil change service.